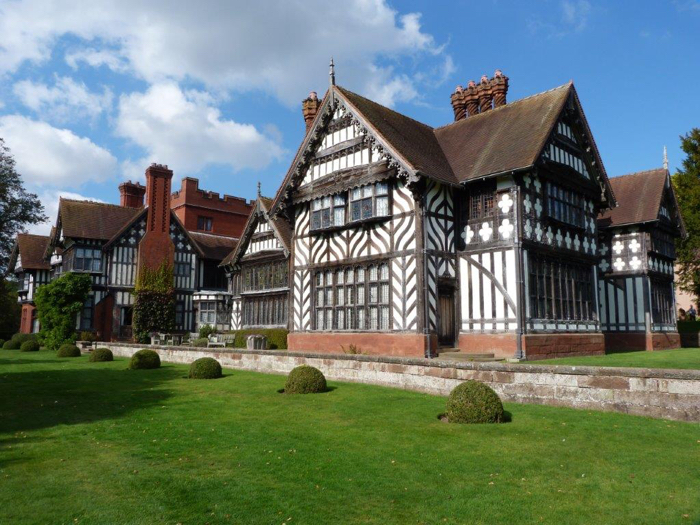 The trip I will be taking names for on Wednesday is to Wightwick Manor, near Wolverhampton and Litchfield Cathedral on the way back, on Monday 15 April. Litchfield Cathedral has free entrance. The coach fare is £10.00. Please make cheques payable to Hucknall and District U3A.